Apple has announced a special event for September 12th at the brand new Steve Jobs Theater. This is the first ever event being held at the new theater at the new Apple Campus 2 “The Mother Ship”. 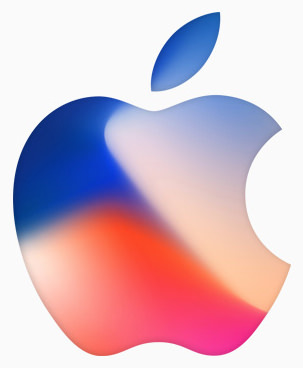 There is a lot of speculation what will be announced, from the new iPhone, Apple Watch, the release of the iMac Pro, 4K Apple TV or even something new to be reveled.